The effects of aging show up in our bodies in different ways. You may have started noticing yourself having constant pain in your neck or lower back. If it’s persistent and doesn’t go away after a few days and you’re over the age of 50, you could be suffering from spinal stenosis. The physicians at Advanced Spine and Pain (ASAP) help patients with spinal stenosis in Virginia or Maryland manage their issues in hopes of continuing to lead a fulfilling life. Spinal stenosis affects everyone differently, meaning you want care from doctors willing to go above and beyond in diagnosing and designing treatment plans suited to your lifestyle. Here are some facts you might not have been aware of when it comes to spinal stenosis. 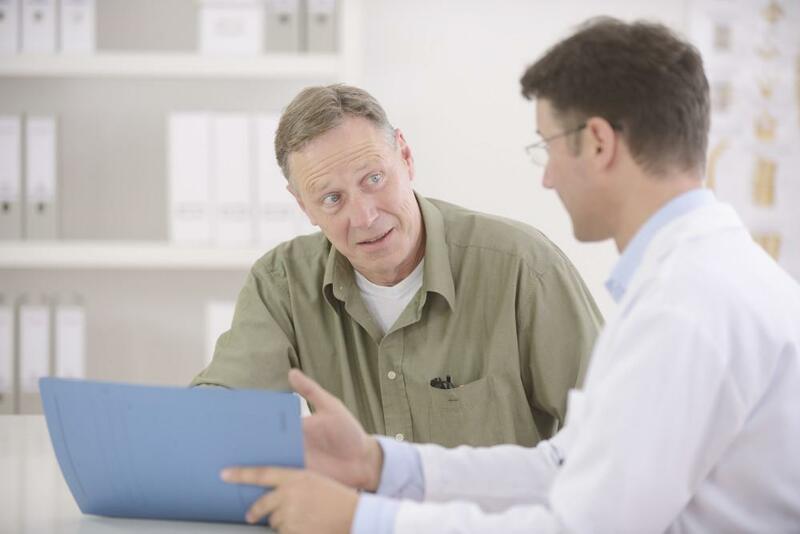 They may help you in making decisions about getting treatment for your current back issues. Most people associate spinal stenosis with severe pain or numbness in the upper neck or lower back. It’s possible for you to have spinal stenosis without suffering these specific symptoms. You may never even realize you have the condition until you go to a doctor or hospital for treatment of a different problem. It may be that you have other issues not immediately associated with spinal stenosis. Maybe you find your legs constantly cramping after a long walk. Or you’re constantly having your leg or foot go numb or “fall asleep” after standing up for a long time. If you’ve seen a doctor for these issues and have not been able to pinpoint a cause, you could be suffering from a milder form of spinal stenosis and not realize it. Spinal stenosis usually occurs in people over 50 as a result of our spinal canal narrowing and putting pressure on the nerves in that space. That can happen for reasons including the development of osteoarthritis, wear and tear causing bone spurs, or thickening ligaments in the spine. Sometimes those younger than 50 get it due to a genetic disorder or traumatic accident. Sometimes tumors form in the spine and place pressure on the nerves. It’s easy to overlook tumors as the cause of your spinal stenosis since they’re such a rare occurrence. If you do not see any relief from common spinal stenosis treatments, your doctor should be willing to look beyond the obvious and rule out all causes of your discomfort. Be wary of any medical physician or alternative treatment provider touting techniques promising a cure for your spinal stenosis. While the condition never completely goes away, it can be managed and improved using the right treatment plan. Milder forms can benefit a lot from changing your lifestyle to incorporating spine-strengthening exercise into your daily routine. More severe forms of the disease may require stronger medical alternatives, up to and including surgery. 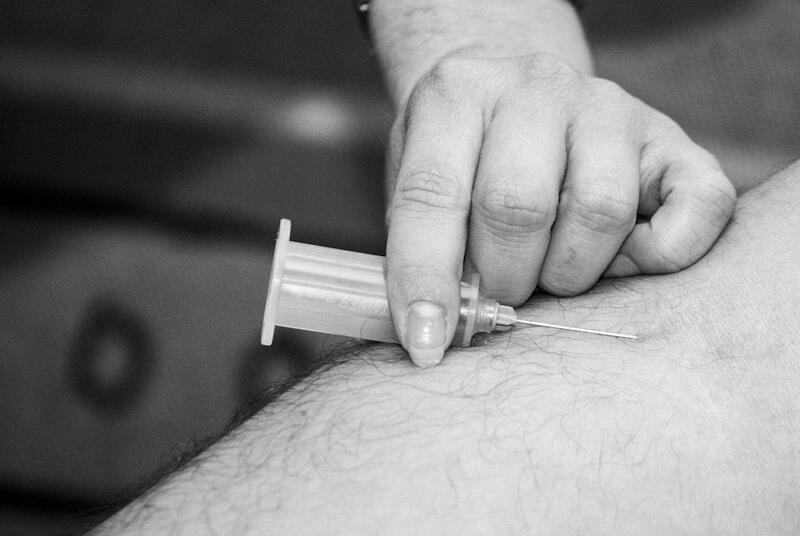 You shouldn’t agree to any treatment unless you're completely comfortable with the decision. The doctors at ASAP never pressure patients into procedures and always takes your opinion into account. Our recommendations are rooted in both science and your best interests. We’re here to help you, not push you into something you’ll regret later. Looking for a doctor skilled in spinal stenosis in Virginia or Maryland? Call an Advanced Spine and Pain (ASAP) office located near you for an appointment or set one up through our online portal. Wondering what your options are for treating your joint pain? The doctors at Advanced Pain and Spine offer a number of joint pain treatments to residents of Virginia and Maryland. Read this article to find out more about possible remedies. 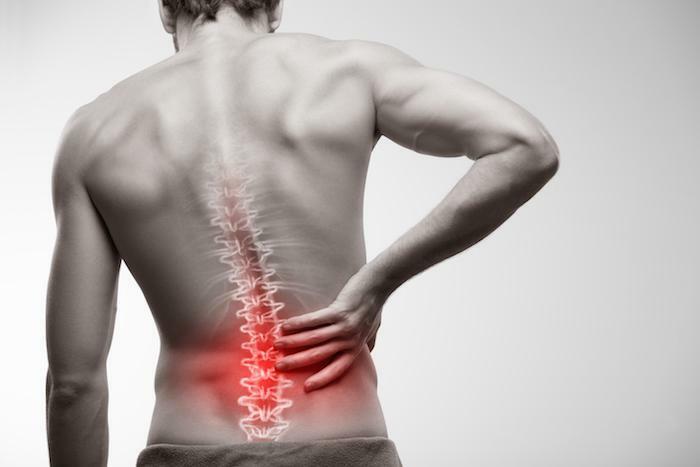 Did you know that nine out of 10 Americans will experience debilitating back pain at some point in their lives, and 40 percent of those with chronic back pain will be diagnosed with degenerative disc disease? Did you know that in 2014 almost 20,000 stem cell transplants took place in the United States? Moreover, there are almost 3,500 completed or ongoing trials using adult stem cells. Fortunately, Advanced Spine and Pain offers stem cell therapy.